The tragedy about genocides, ethnic cleansing or simply the wanton destruction of civilians is not that it happens, but that it is allowed to happen. As Rwanda and the world looks back and remembers the 800,000 children, women and men killed in a vast pathological hundred day hysteria, Syria’s children, women and men are being put to the sword as well. In 1994 I wrote about how a weekend out of Sarajevo and a visit to Geneva, city of peace and tranquillity, brought home to me the fragility of human society and the extraordinary capacity of people to “not see” the reality around them. But maybe that is not what it is all about. Maybe people have developed a far more pernicious capacity, namely to see but not act on what they see. Not learning from history and perpetually repeating the mistakes of the past will get us nowhere fast. 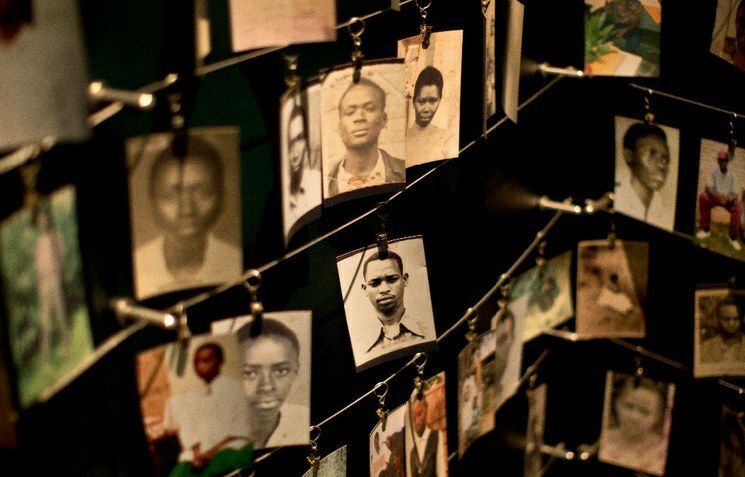 And in the process many more children, women and men will suffer and we, the observers, will become harder and more refined at playing the guilt role at ceremonies such as the one in Kigali this week. Always supportive of ICMHD, the International Centre for Migration, Health, & Development. Doing incredible work as usual.